2019.4.3 release! 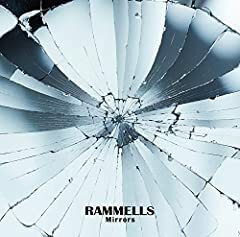 !【RAMMELLS】2nd Album「Mirrors」収録曲「真っ赤な太陽」MUSIC VIDEO Director： 小嶋貴之 ♪「Mirrors」配信中! Just a song I wrote about drugs really, in satire. C: ZOMG I love my ovation. Sideways as usual, it's just how I roll really. Barn Party at CCO echo.